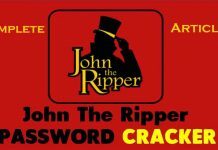 Want a hacking app for Android? Look no further as AndroRAT APK Free Download is now available in full version for Android. AndroRAT is an open source client/server application which has been developed in the Java/Swing for the Server and in the Java Android for the client side. AndroRAT is a mobile malware which has been created in the year 2012. It is a Remote Access Tool (RAT) for the Operating System (OS) Android which is used to control the victim or a remote attacker. AndroRAT can be used as a Client-side Android Application in the target phone and it can also be used on the Hackers or attackers computer as the server side application. In other words, you can get full control of a single targeted Android Phone or Device by using your computer remotely with the help of this client/server application. 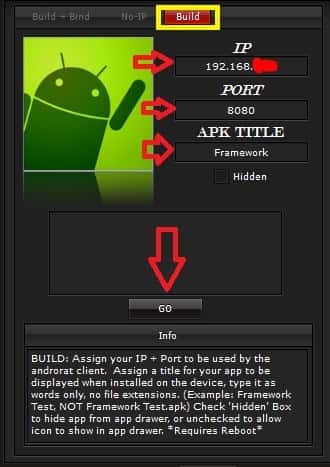 To hack any type of android device or android phone all you have to do is install a light-weighted android app into the targeted person’s Android phone or Android device, you can also learn how to generate your own application’s APK for that you will have to use another software named AndroRAT APK Binder. This particular APK Binder software will give you all of the options that are required by you if you want to create your own APK Application. 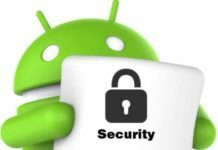 The AndroRAT allows you to bind any type of client app with all of the other famous Android applications which can also be available on the Play store, with the help of this you the victim would not even know about it and the application will run anonymously on his Android device or Phone. The newest version of the AndroRAT can achieve the total advance level of privileges on any Android Device or Mobile Phone that unpatched the Remote code and the execution of the vulnerability and then it injects the root exploits. The most dangerous thing it performs is to exploit the most critical vulnerabilities on the targeted platform which you want to hack. Also Read: Top 10 Best Android Hacking Apps for Rooted and Non-Rooted Devices. AndroRat is not only for hacking the Android devices but it can also be used to hack the MAC and Windows platforms. RAT can also be used to communicate with the control and command server which is already being controlled by the attacker and it can complete various different commands which can be used to steal all of the attacked user’s personal information and data. A few of these commands are simply stealing your personal messages from the inbox, GPS location, Contact list, your personal files, Wi-Fi password and much more. This software can also be used to upload files to any device, record video, capture screen, and even record video. There is also an implanted AndroRAT which allows an attacker to remotely control the whole device and also it’s other things such as monitoring and making messages and calls, access all of the stored files and activate the device’s camera and microphone. All of these functions can be used anytime without any knowledge of the targeted user. Now we are going to discuss the material or things and settings which are needed to hack any android device using AndroRAT. A Personal Computer or Laptop. An Android Phone to expand an app to the client. Java must be installed in the laptop/PC. 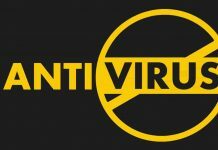 Firewall and Antivirus should be turned off. And the last one is Router port forwarder. Note: Make sure that you have turned off your Firewall and Disabled your Anti-virus before you download and install the AndroRAT. Read also: How to Setup and Install Kodi (Step-by-Step). 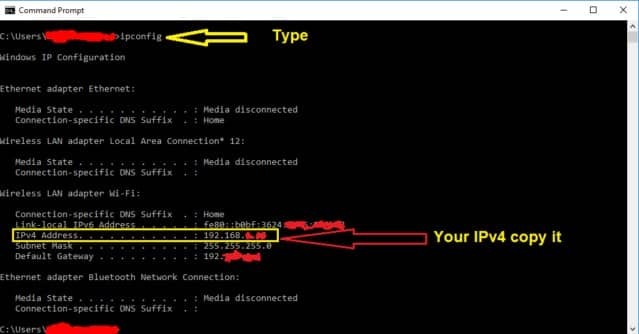 If you are trying to use the Router Port Forwarder for knowing the IPv4 Address, with which you can find your own IP Address by opening the Command Prompt also known as the CMD. When you have opened the CMD all you have to do is type ipconfig and then simply hit the enter button, then copy your IPv4 address. You simply have to install the Router port forwarder and after installing open it by double clicking on its icon. The first thing it will do is detect your router, when it’s done you just have to click on add button then you just have to give it a name, you have to leave the Protocol as same as the TCP, then simply just select any Port e.g. 8086, and then at the end you will just have to enter your IPv4 Address. Now all you have to do is just find an app which is going to be installed on the Android Phone which you are going to use or control with your PC or Laptop. You can create your own application by just simply using the AndroRAT APK Binder. Now you have to go to the folder named AndroRAT and then you have to open the AndroRAT Binder. Then you have to choose the Build option through which you can create your own fake application, you can also bind your own fake application with the help of Bind+Build option which can be done with the help of other applications. But in my example, I am going to use and create the Android App using the standalone technique. 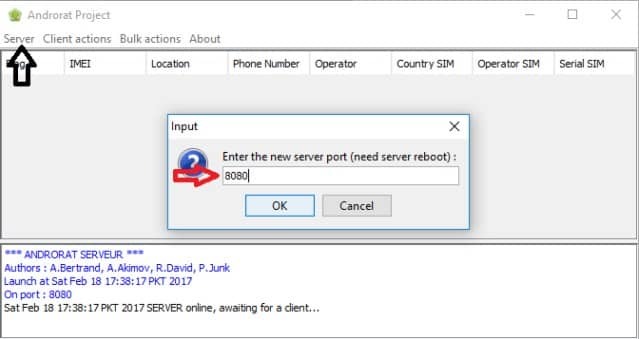 The first thing you have to do is to enter the IPv4 Address and the PORT which we found above by using the Router Port Forwarding; then you merely have to click GO and then all you have to do is wait till the process has finished creating the APK file. Now you can completely control the Android Phone in which you installed the application that you just created using the AndroRAT, go to the AndroRAT folder open it and just easily launch or run the AndroRAT server application. Then go to the server tab and then select the Select Port option. 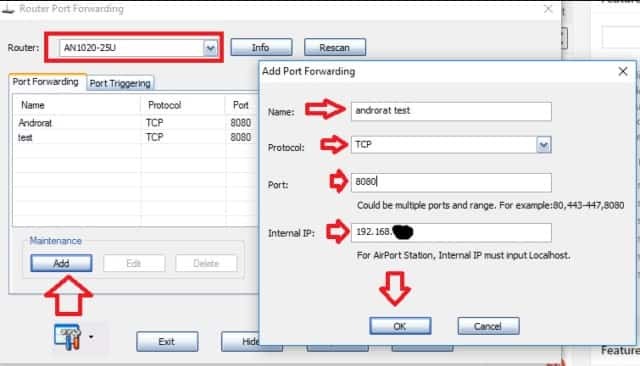 Then you have to enter again the Port Forwarding which you used before. Then restart the application by opening it and closing it. Read: 11 Best WiFi Hacker Apps for Android. 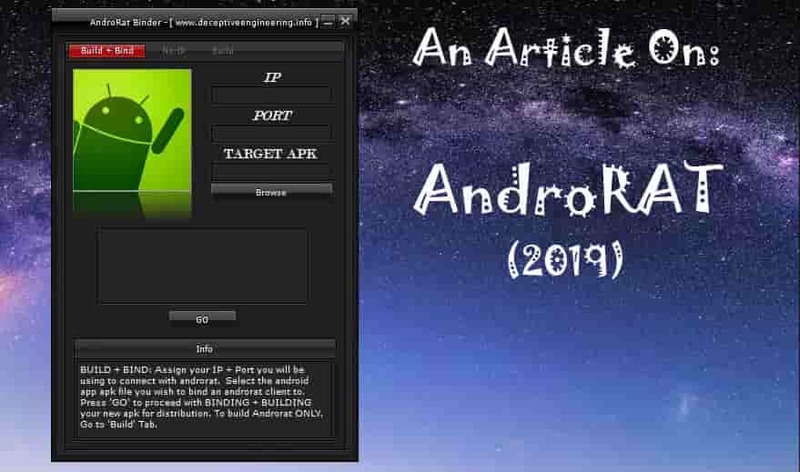 Once you have performed the top step, you will have to wait for the application to connect the Android Phone which you attacked using AndroRAT. Once it has finished connecting, then you have to select the targeted Android Phone displayed in the window of the application. Then you have to choose the desired device which you want to connect. After that, you have to click on the Client tab, and then you have to choose the option named Open User Interface. Get Android Data: from this option, you gain complete access to the Microphone, Camera and you can easily fetch all of the contacts and SMS from the targeted Android Phone, etc. Send Command: With the help of this option you can quickly send the fake message to the targeted phone. You can also make calls from that phone or SMS to the number which is even not available within the Phone’s Contact book or list. Monitoring: last but not the least option is the Monitoring through which you can thoroughly monitor all of the incoming, outgoing and missed calls from that phone. Same goes for the SMS option which is available within the Phone. Read: Top 5 Best Ways to Secure your Android Smartphone. In this article, we talked about an Android device and mobile hacking software named “AndroRAT.” It is a compelling application or software through which you can easily monitor the Android devices or Phones which you want to target. I hope that you will enjoy your AndroRAT APK Download. We also talked about the working and specialty of this particular software, and then we intensely discussed all of its options. We also discussed the step by step procedure of performing the whole technique of hacking an android phone and monitoring it through the PC or Laptop. If you don’t want to fall victim of such an attack makes sure to have an Antivirus app on your mobile at all times. AndroRAT APK is the best hacking app available for Android to free download. It has all the features you expect from a remote administration tool. The full version is now available in the latest release.